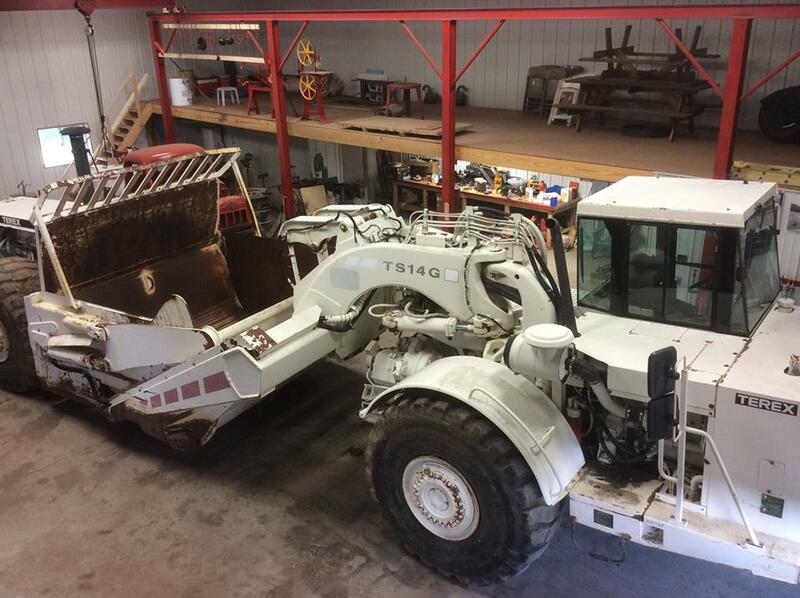 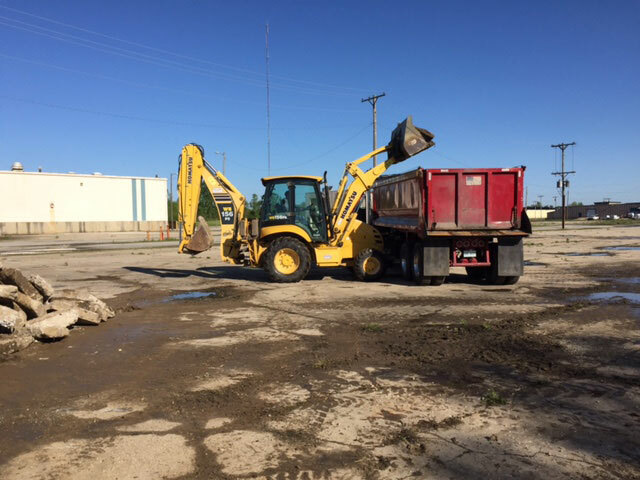 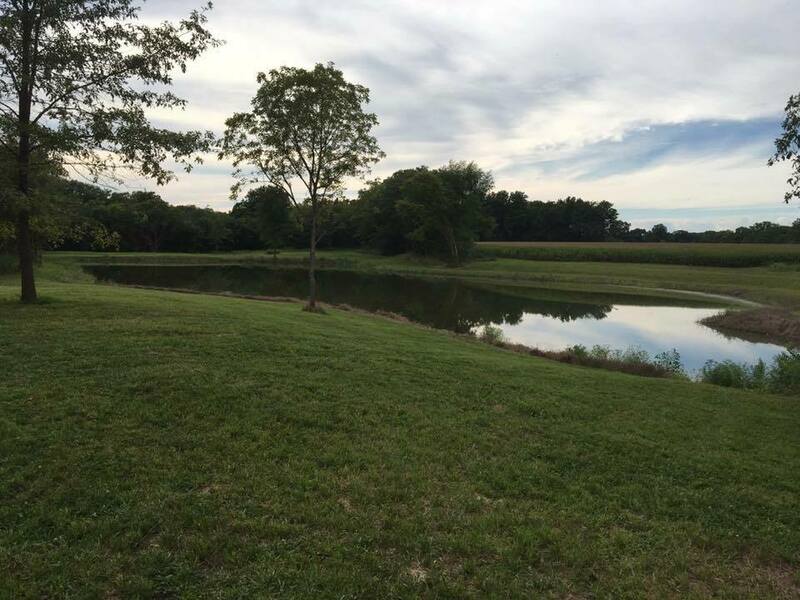 Enhance the value of your property with the land improvement services from Fraase Excavating, Inc. in New Berlin, Illinois. 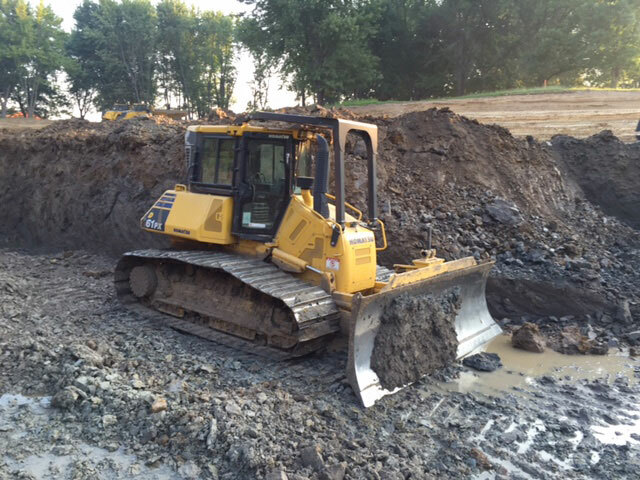 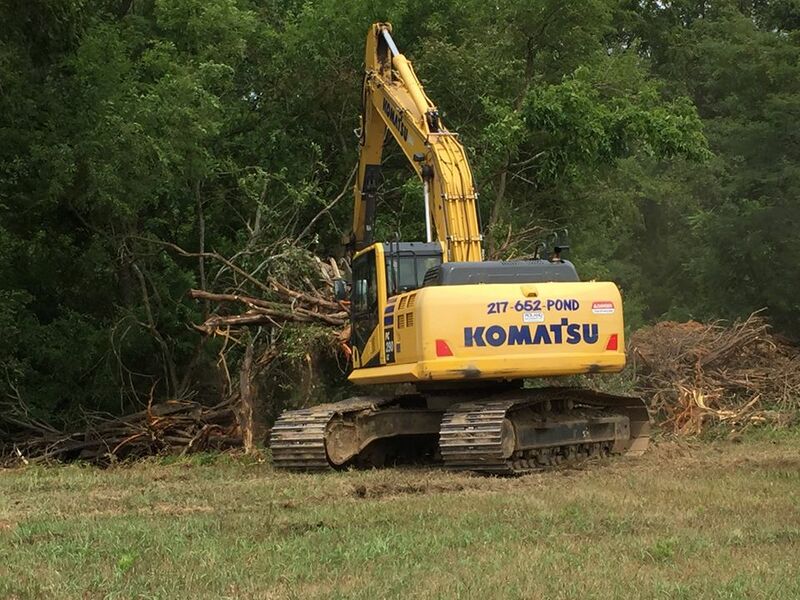 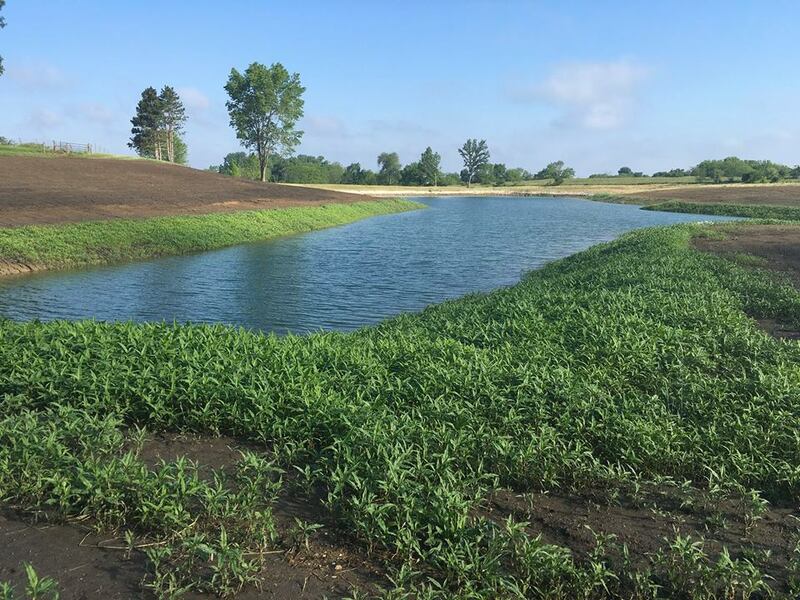 From basic excavation projects to building lakes, dredging, tree removal, and conservation work, we offer a variety of ways for you to make better use of your property. 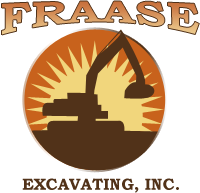 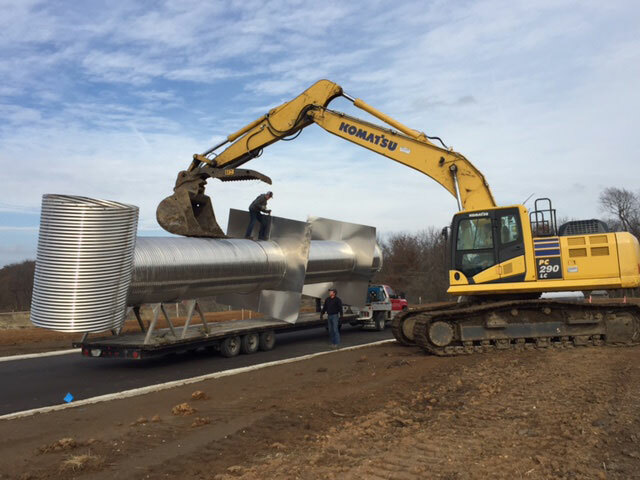 Fraase Excavating, Inc. has been serving the community for more than 40 years. 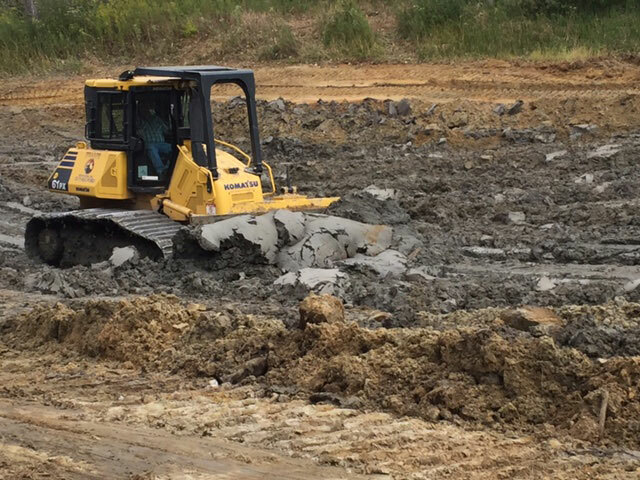 We've always been a family business and are proud to announce that our company is being headed by the next generation. 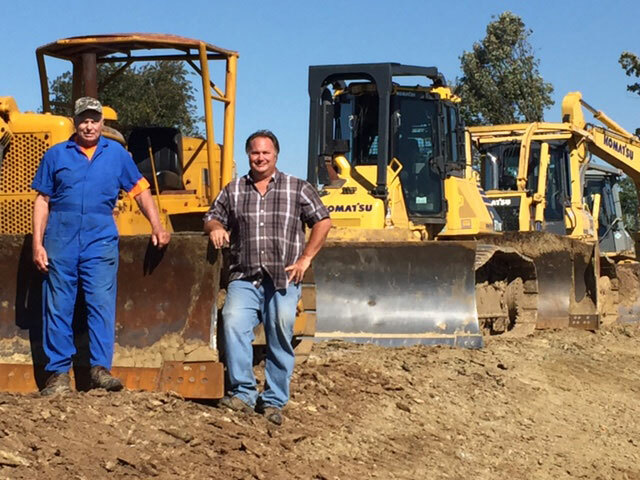 To us, the key to our longevity and success is that we listen to our customers and do everything we can to help them improve their land and achieve their goals. 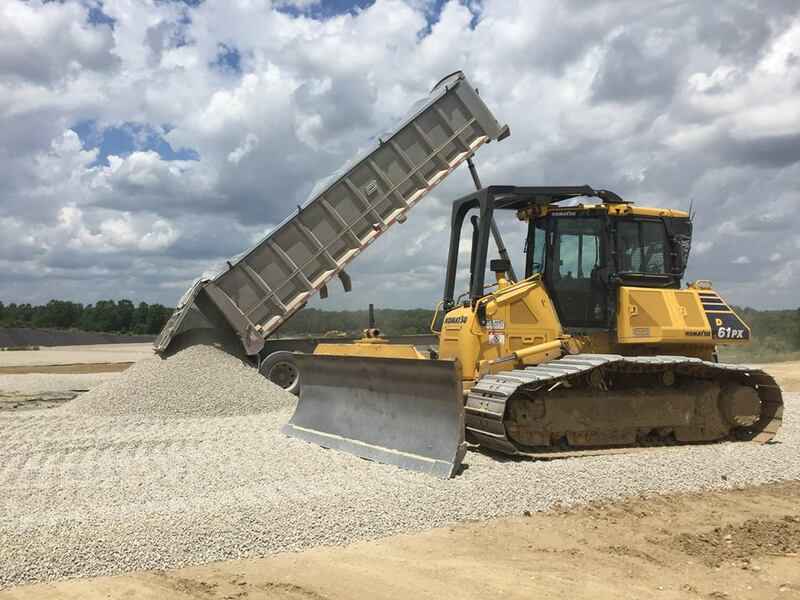 We strive to maintain open communication, explaining each step of the project to make sure the customer knows exactly what we're doing.